Are you ready to get Back to Earth? 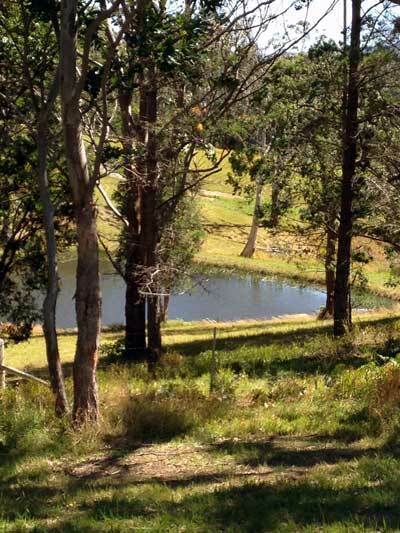 Back 2 Earth is a 5 acre property surrounded by the majestic hills of Berry and the sparkling, unspoiled Seven Mile beach. 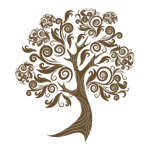 It is only a 5 minute drive to Berry Village, which takes you back to a time and a place where the world was less complicated. The town is famous for its shopping and café culture and is a great venue as a base, whilst exploring the local area. 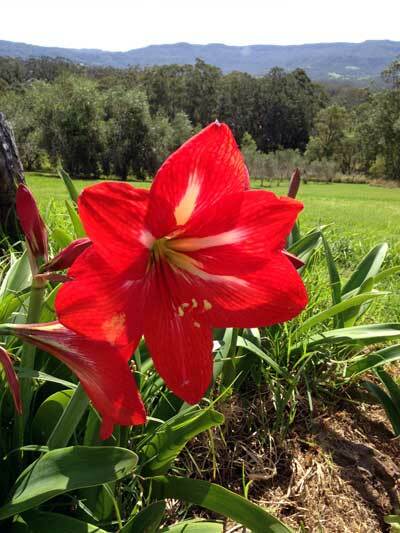 We are more than an organic farm stay. 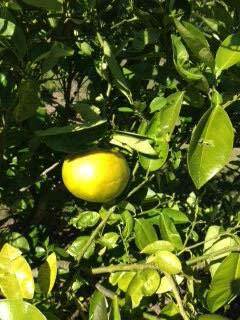 We are also a health retreat offering massage therapy, psychotherapy and RAW vegan cuisine. The brand new, luxurious accommodation is designed for comfort. 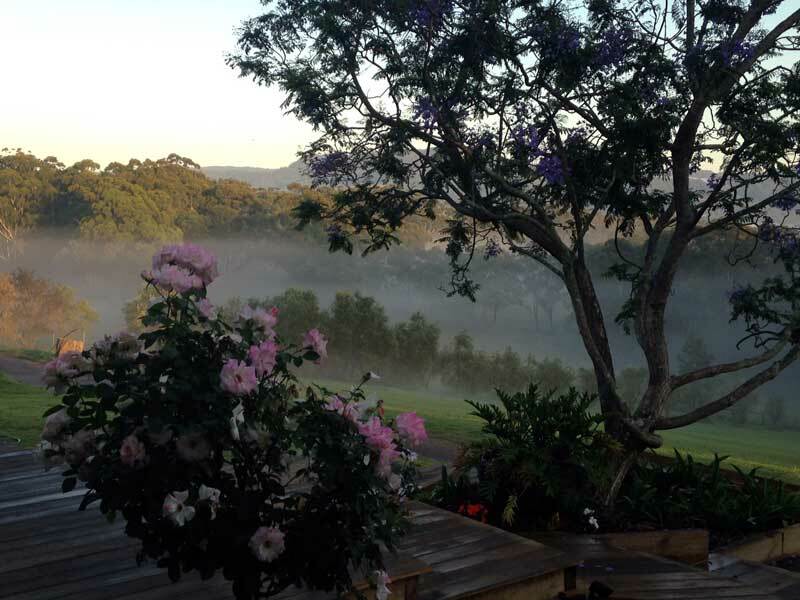 Back 2 Earth is just 2 hours from Sydney, 2 ½ hours from Canberra, and 2 ½ hours from the Blue Mountains. There is easy access by a daily train service that takes you to Berry, and we would be happy to pick you up from the train station at no extra charge. Our basic principles are sustainability, environmental awareness, zero waste policy and self-sufficiency. 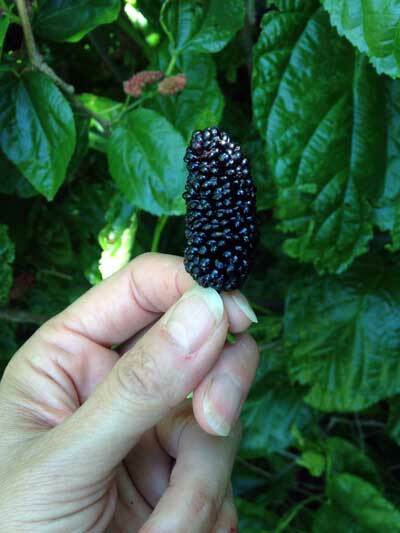 Our 5-acre farm produces organic fruit and veggies by honoring nature’s rhythms and cycles. 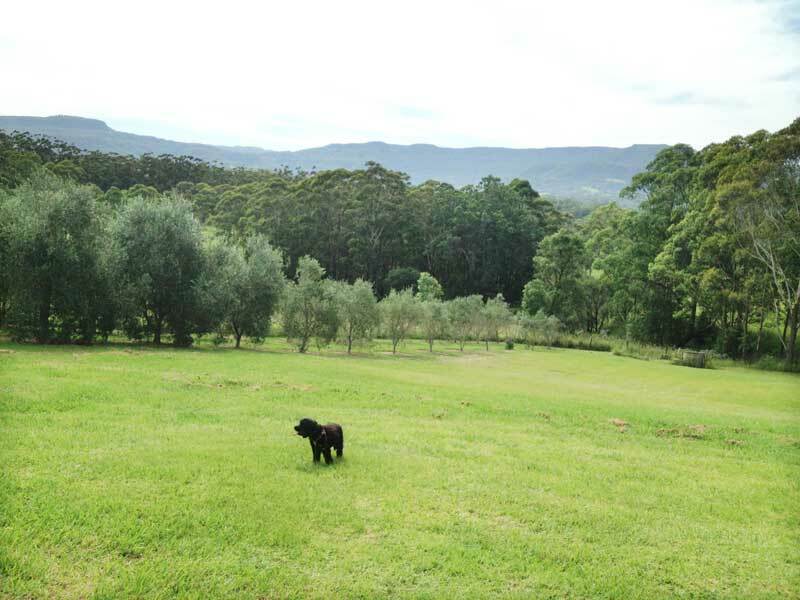 Back 2 Earth captures the spirit and beauty of the Shoalhaven area and the South Coast which is renowned for its crisp country air, magnificent countryside, lush rainforest, glorious waterways, and majestic mountain ranges. 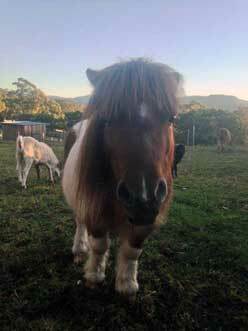 Many of the farm animals at Back 2 Earth were rescued animals and are now enjoying a safe, peaceful, forever home. Continuing our philosophy, guests can purchase a seasonal box of fruit and veggie from the Back 2 Earth organic fruit and veggie co-op, as a way of extending their visit. Many guests come here to escape urban life, meet and greet our hand raised farm animals, enjoy raw vegan cuisine, relax, pick their own organic veggies, stroll through our fruit forest. Get educated about sustainable living and organic gardening, delight in a few hours of bliss with Marc’s magical massage or partake in one of Marc’s raw food workshops. Sitting on the balcony you will have superb, uninterrupted views of the sun setting behind Berry Mountain, and if you are an early riser, you will enjoy spectacular sun rises over Seven Mile Beach. Throughout the day, the prolific birdlife will keep you entertained with all their antics. 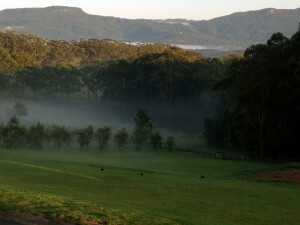 Last week, I had the privilege of checking out Back 2 Earth, an organic, raw and vegan farm stay in Berry, NSW. 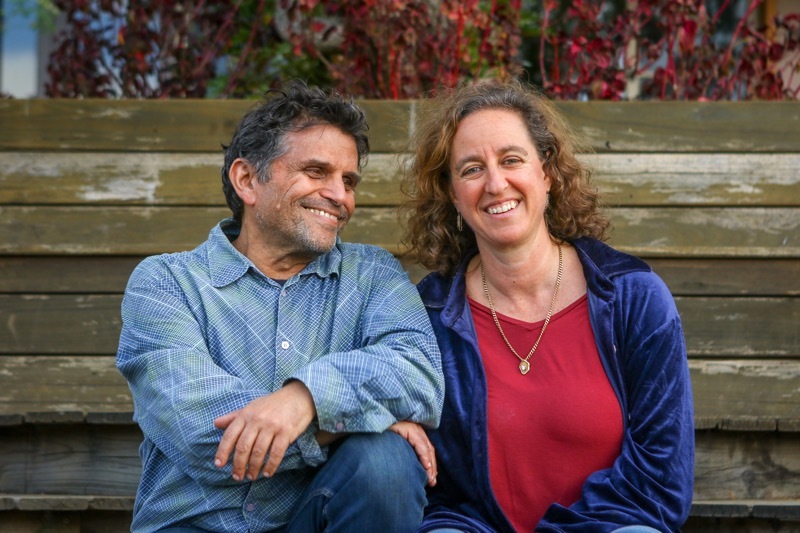 The owners Jenny and Marc make the most delicious raw foods and offer peace and tranquility amidst beautiful surrounds. I am so happy to be able to spend time with passionate people who dedicate their lives to helping people connect to their inherent wisdom. 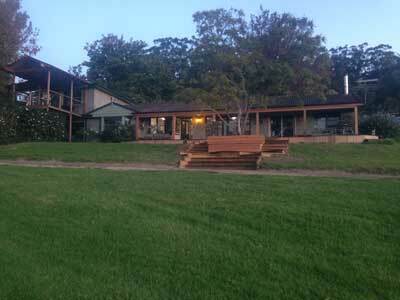 My time there began with getting acquainted with the property where my boyfriend and I spent his birthday. We arrived in the afternoon just in time to feed the rescued animals, which was so much fun! The animals at back to earth have been rescued from various places around the local area and are so well cared for. We woke up the next day to a delicious breakfast made by Marc, which comprised of a tasty dehydrated apple nest encasing fresh fruit and cashew yoghurt. Back 2 Earth is a 5-minute drive and a gorgeous walk to Berry. There is a lot to do in the surrounding area if you’re feeling adventurous, but we found it was nice to chill at the property and use the time to reset, rest and nourish ourselves. I will be hosting some retreats at Back 2 Earth soon. Water-lovers have so much choice with a wealth of lakes, inlets, great surf beaches, boating and water sports. 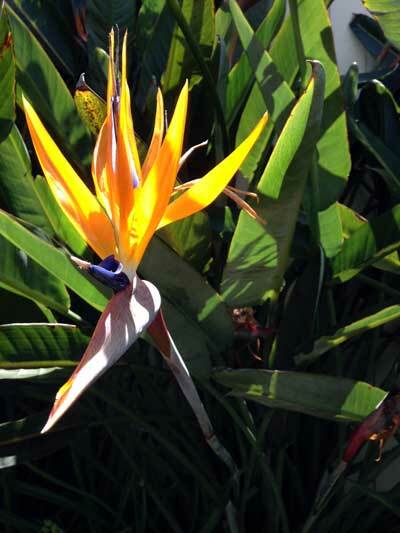 For the nature enthusiast, there are excellent bushwalks with an abundance of birdlife, flora and fauna to discover. Seven Mile Beach and Gerroa Beach, boutique wineries and excellent restaurants are all located within a 10 minute drive. 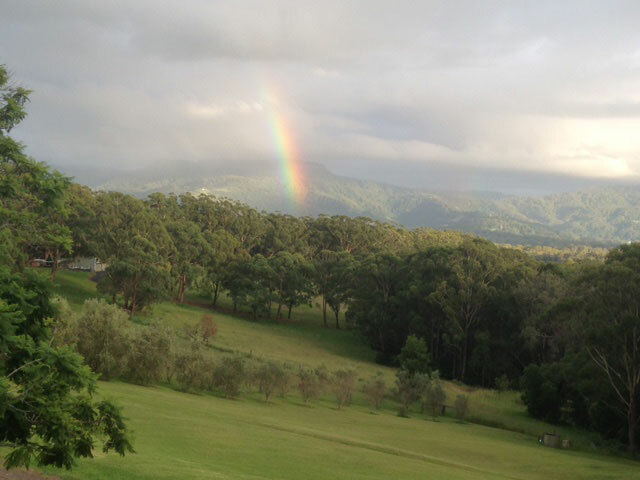 We are also close to Kangaroo Valley and the turquoise beaches of Jervis Bay National Park. Appreciate Berry village which is only 2.5 kms away. In and around Berry are golf courses, wine tasting, 4WD, National Parks, canoeing, hang gliding and rock climbing for the more adventurous. Come for day or stay at our B&B Farm. Enjoy our health treatments, we have many packages that will suit your needs. Or just take one of our retreats to get away from it all. Book your stay during the last weekend of the month, and you will also be able to explore the organic markets and craft fair. We cater for the general public, vegans, raw vegans, people who want to detox and people with specific dietary requirements and health issues, intolerances and allergies. As part of our raw vegan lifestyle, we use many nuts, seeds and grains at Back 2 Earth. So if you have a severe nut allergy, Back 2 Earth probably isn’t the right place for you. On arrival, you will receive a welcome basket filled with organic goodies. Please let us know which food option you prefer, about a week before your planned visit. 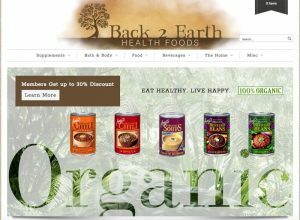 Back 2 Earth Health Foods is our online health store that sells high quality, organic, natural products delivered to your doorstep. You can buy all your natural, hard-to-find products from one place. We believe that it is equally important to pay attention to what you put into your body as well as what you put onto your body. We provide products that are good for you, your families and the environment. All you have to do is choose your products, online from Back 2 Earth Health Foods and your order will be delivered to your front door. We hope to see you soon..